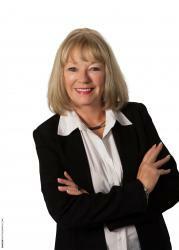 The Highest Quality of Real Estate Services Whether you are buying, selling or relocating to Winnipeg, Dianne can provide you with the highest quality of real estate services. The proof in the quality of her exceptional service is the number of repeat customers and customers who refer their family and friends. Offering services in both French and English.